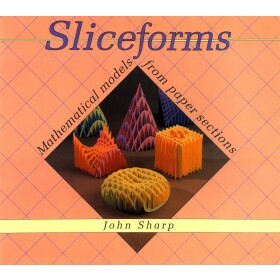 Metamorphs are curious and interesting paper models which will transform step by step through a sequence of different shapes before finally returning to their original starting positions. 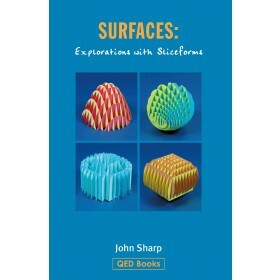 There are ten colourful two and three dimensional models to cut out and make and also an informative text which discusses and explains the principles by which they have been designed. 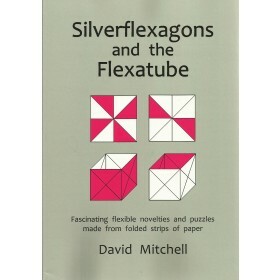 There are two main classes of these objects and both are well represented in this collection, together with an introduction to the importance of degrees of freedom and the limitations of hinges and hinge lengths. 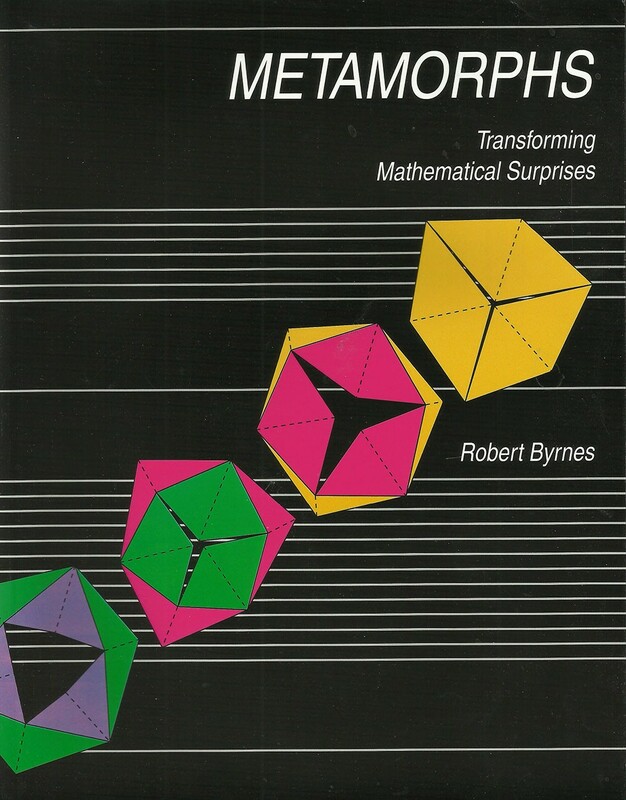 Some people will prefer to see metamorphs simply as amusing and rather impressive toys, others as expressions of mathematical principles to be understood and appreciated.